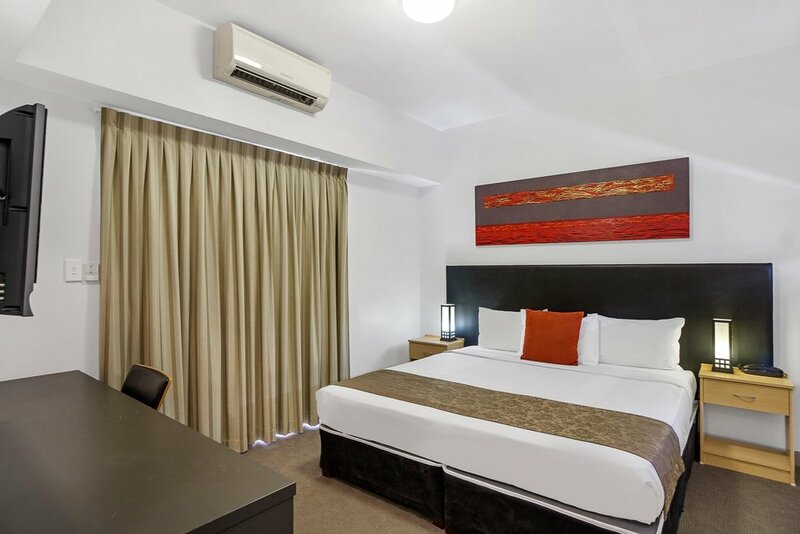 Experience quality motel accommodation in the heart of Toowong, Brisbane QLD. that are on hand to care for you every step of the way. All beds feature plush triple sheet linen to guarantee a comfortable and hygienic sleep. Stay connected on email, web and social with our free guest WiFi when you book direct. Receive added benefits at no extra cost when you book direct through our website. Each private ensuite offers premium amenities including body wash, shampoo and conditioner. Start the day right with a delicious continental buffet breakfast in our onsite dining room. Free onsite parking for all guests. Walk to shops, cafés, restaurants and public transport. 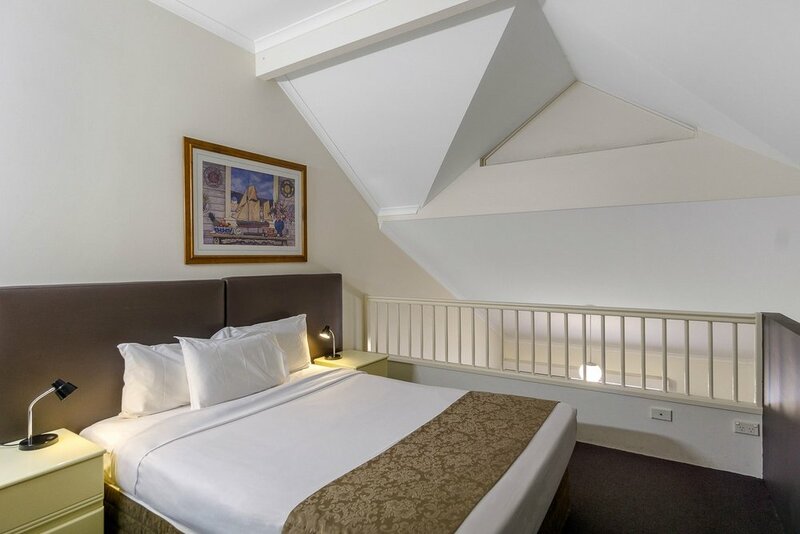 Toowong Inn & Suites is conveniently located 5 minutes walk from Toowong Train Station, and 7 minutes drive from central Brisbane. The Brisbane River is just 500 metres from our motel, and the Regatta Ferry Terminal is 800 metres away where you can catch the CityCat ferry. The Wesley Hospital is only 4 minute from our motel. The University of Queensland - St. Lucia Campus is a short 10-minute drive. There are dozens of cafes, restaurants and boutique shops in the surrounding precincts and in the Toowong Village Shopping Centre, which is located 200 metres from our motel. 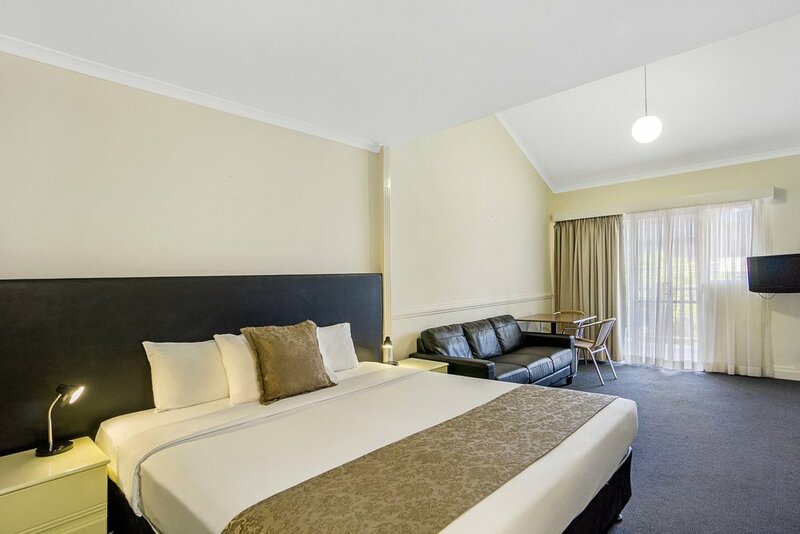 Toowong is a great choice for corporate travellers and families visiting Brisbane. Guests love walking around our neighbourhood where you will find convenient public transport, friendly locals, great shopping and an endless number of eateries and restaurants.